Bell Park Fantastic opportunity for those looking to right-size! Centrally located & wonderfully maintained, 3bd/2ba, 2,361sf rancher on a picturesque 13,973sf lot w/ private, south-facing backyard. 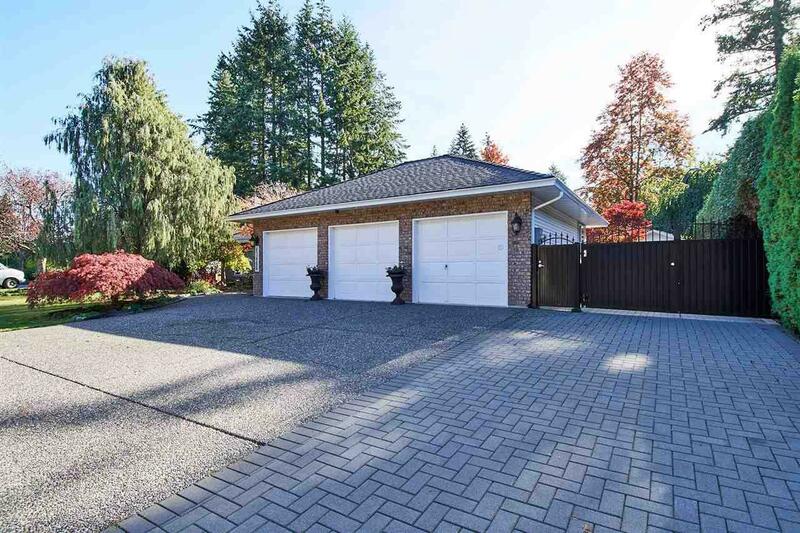 Bring your toys & hobbies to this amazing property w/triple garage, 2 sheds & secure RV/boat parking! 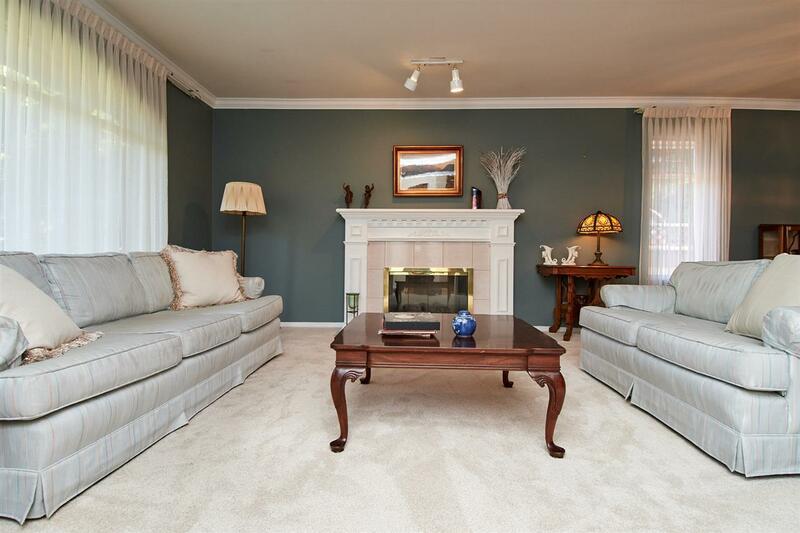 Front entrance warmly welcomes you w/ bright skylight, quality hardwood floors, den & spacious formal living/dining. 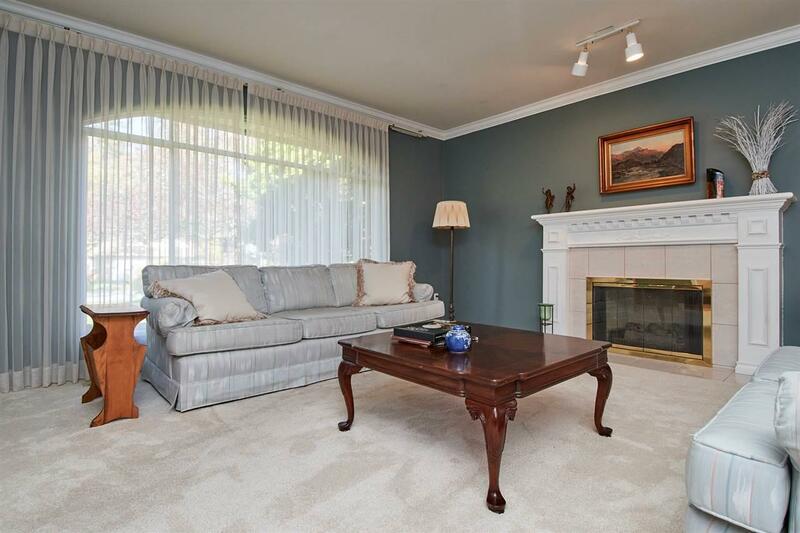 Beautifully updated kitchen featuring s/s appls, quality cabinets & granite counters. Fam rm & kitch overlook the tranquil south bkyd retreat w/ solarium & lrg patio. 3 spacious bdrms incl lrg mstr & generous ensuite. Newer roof & HW tank. 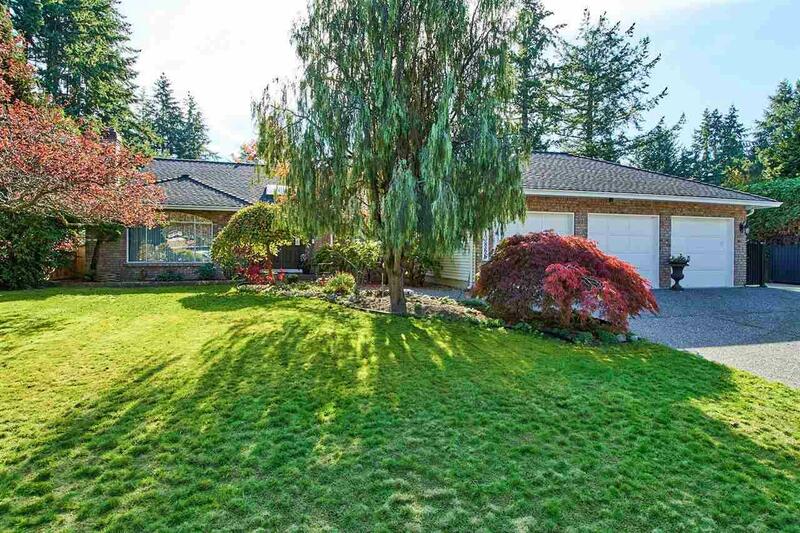 Highly sought-after neighbourhood w/ idyllic, treelined streets. Call today! Listing provided courtesy of Homelife Benchmark Realty Corp. (White Rock). © 2019 by the Real Estate Board of Greater Vancouver, Fraser Valley Real Estate Board, Chilliwack and District Real Estate Board, BC Northern Real Estate Board, and Kootenay Real Estate Board. All Rights Reserved.